Find a vacation home to rent in Gelderland from our list of vacation rental properties. Campaya has over 763 vacation homes available in Gelderland, which give you the possibility to locate a unique accommodation in Gelderland which completes your check-list in search for the perfect self catering vacation apartments in Gelderland or vacation villas in Gelderland. 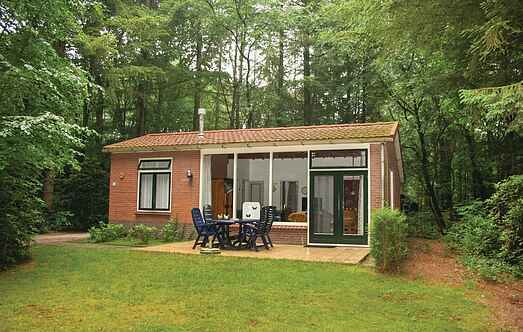 Set amidst the beautiful Veluwe this holiday home. It is located on a large lot. In the surrounding forest enjoy many species of birds, rabbits and squirrels. Child friendly, comfortable resort "DroomPark Beekbergen", surrounded by trees. Outside the resort, 10 km from the centre of Apeldoorn, in the woods. For shared use: park, indoor pool heated (01.01. Child friendly holiday development "De IJsvogel". Outside the resort, 4 km from the centre of Voorthuizen, along the wooded area. For shared use: natural pond, swimming pool, indoor pool (01.06.-31.